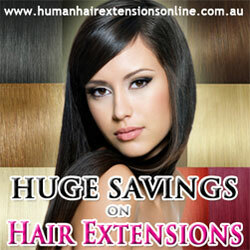 Hair loss is a very familiar problem both for modern men and women. Till recently, it was considered that men are usually more affected by this embarrassing condition, however, nowadays more and more ladies start developing this problem in quite early age. It is a known fact that such issues as aging, hormonal changes, environmental factors, bad habits, poor diet, improper hair care and others contribute greatly to hair loss. 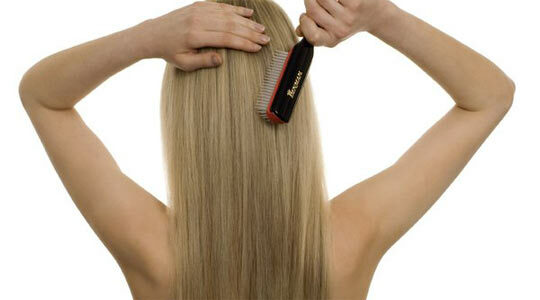 However, what can we do to prevent and possibly avoid hair loss in women? A group of specialists at University Hospitals Case Medical Center created a list of 5 most important recommendations which can help women enjoy rich and gorgeous hair for many years. 1. Avoid aggressive hair styling. Using braiding, weaves and other decorative hair styles is very common, but is strictly related to elevated chances of hair loss. The same can be said about using too tight pony tails and related hair styles. Such procedures as Brazilian Blowout or related types of torture for your hair will sooner or later result in substantial worsening of your hair quality and hair loss. 2. Love wearing hat. Forget about messing up your hair style, wear hats as a great protection against bad influences of the environment on your hair. A hat can protect your hair from increased amounts of UV, as well as dust and numerous toxins which are in the air no matter where you live. And, there’s a bonus: those who wear hats usually have better and younger looking skin, less wrinkles and other signs of aging! 3. Give up smoking. Not many of today’s women are aware of the fact that specialists add smoking to the list of the most powerful causes of hair loss in women. Studies carried out by several groups of experts from different countries of the world have shown that those women who smoke are way more prone to hair loss than those who do not have this terrible habit. The reason is: smoking impairs blood circulation which is vital for normal growth and development of healthy hair follicles. 4. Avoid drinking too much of alcohol and caffeinated drinks. The researches that involved working with pairs of identical female twins have demonstrated the fact that drinking alcoholic drinks and coffee is linked to elevated risks of hair loss. However, moderate amounts (1-2 cups of coffee a day and a glass of a high quality wine) are considered harmless and even quite healthy. 5. Preserve your happy marriage. It was found out that those women who are happily married for years have much lower chances to suffer from hair loss than lonely or unhappy women. Specialists name stresses as a reason behind this phenomenon.